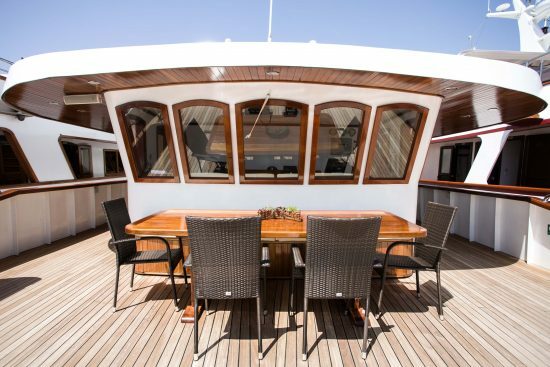 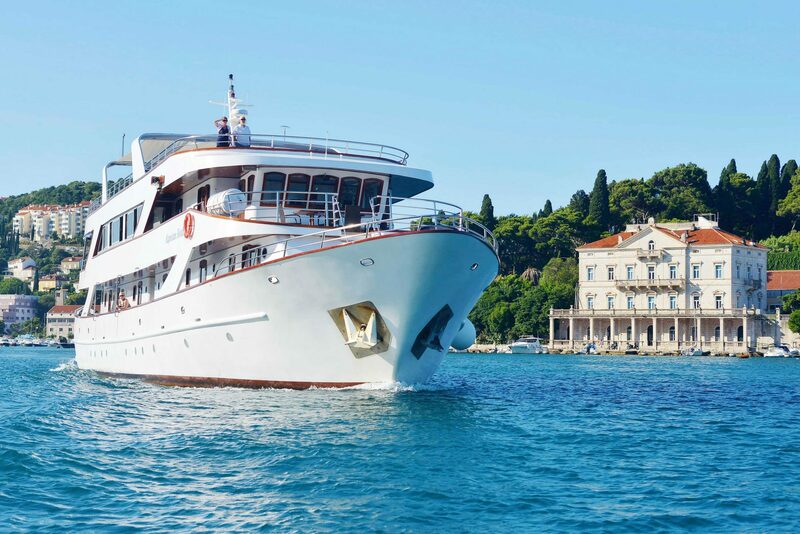 The elegant MS Captain Bota is a First Class, exclusive motor yacht displaying stately lines, superior construction and comprehensive facilities. With its perfect size, manoeuvring ability and elegant cabins this yacht-like ship provides an exceptional Adriatic Coastal cruise experience. 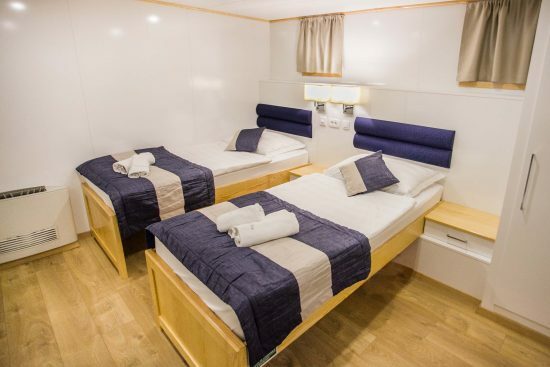 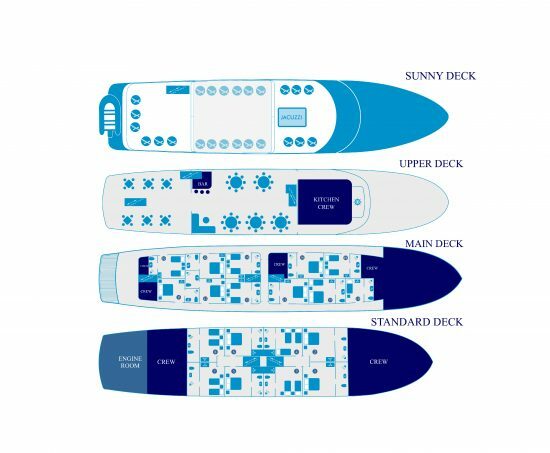 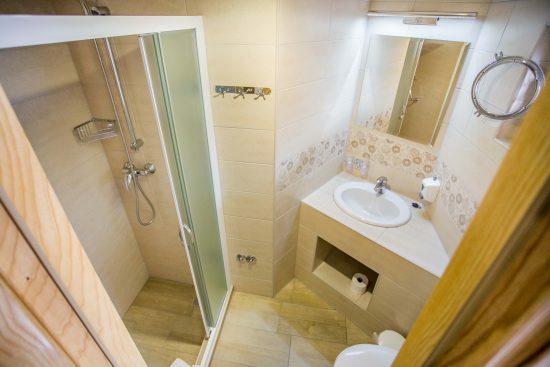 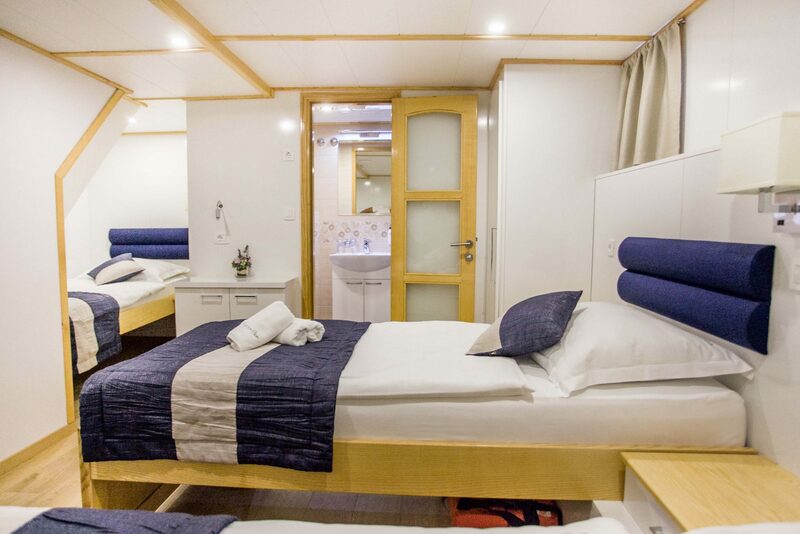 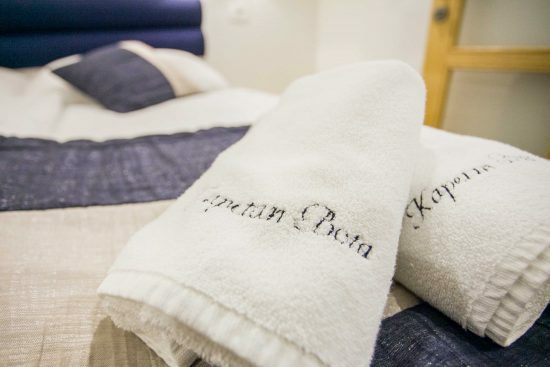 Well designed, spacious cabins comprise double or twin beds, private facilities, full air-conditioning, portholes or windows, satellite LCD TV, safe, radio, hair dryer, as well as the latest in safety systems. 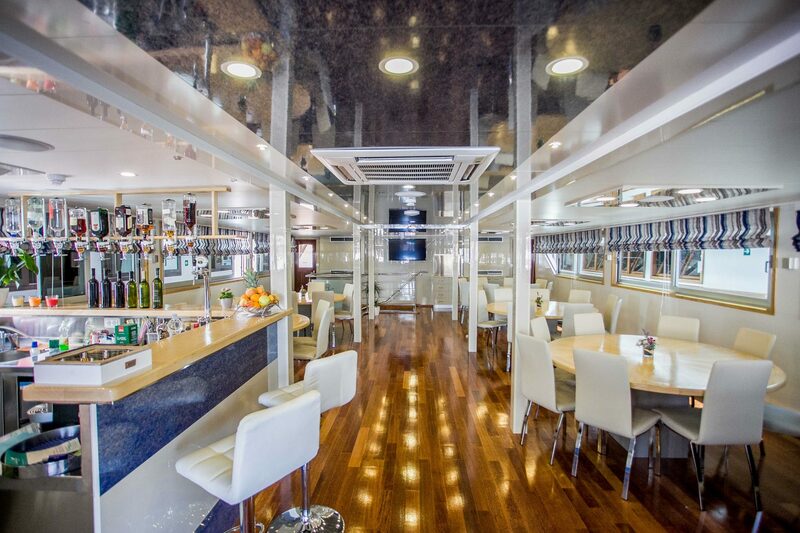 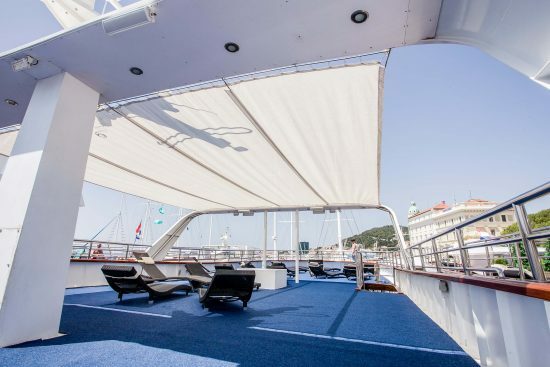 Public areas are well laid out and include an upper deck air-conditioned salon-restaurant, separate lounge-bar area as well as an outside, covered terrace with tables and chairs. The sun deck, featuring sun-beds for all guests and a Jacuzzi, is the best part of the ship to sunbathe or take in the magnificent views. 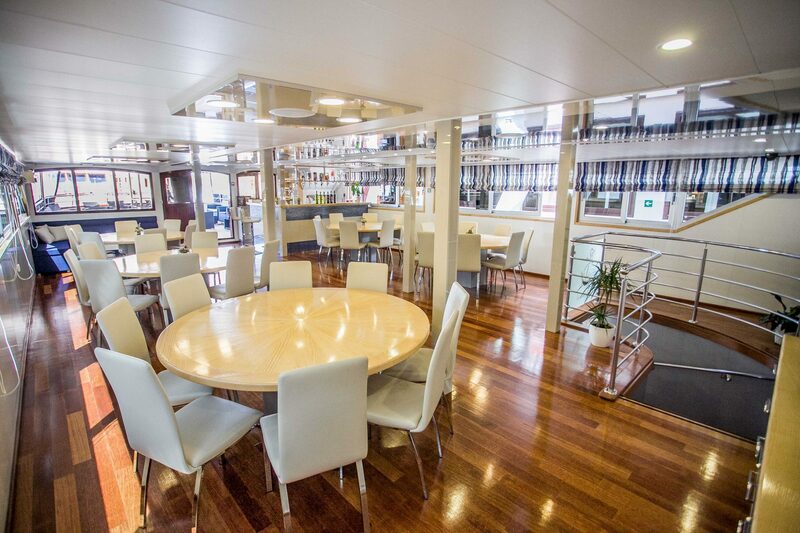 At the back of the ship an extra large swimming platform, with ladders, provides easy access to the water for a swim.